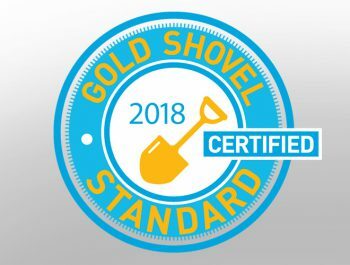 TAIT Environmental Wins Gold Shovel Standard - Tait & Associates, Inc.
We pride ourselves in maintaining and magnifying a comprehensive, in-house Health & Safety Program to eliminate the probability of accidents and injuries that can occur during our fueling system and environmental services. The safety of our clients, team, and the public is our number one goal, which is why an award of this nature is a true honor. TAIT thanks PG&E for their recognition of this important achievement and look forward to continuing our efforts to keep the highest possible safety standards.